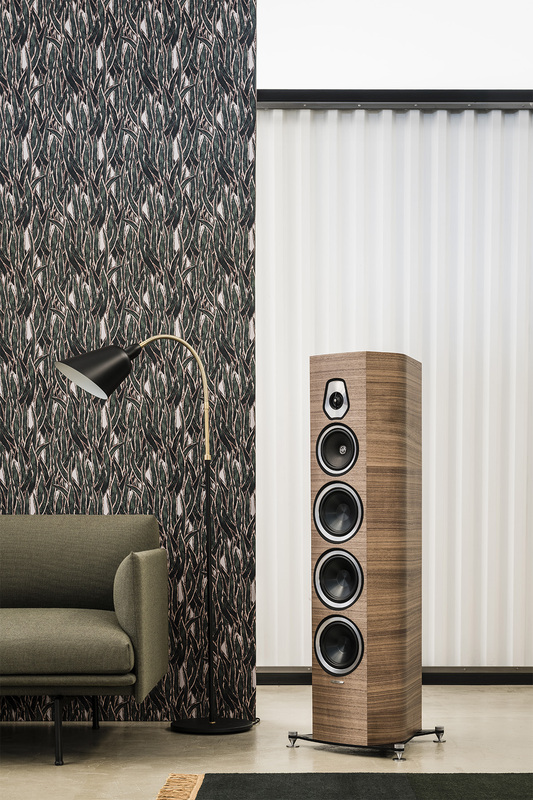 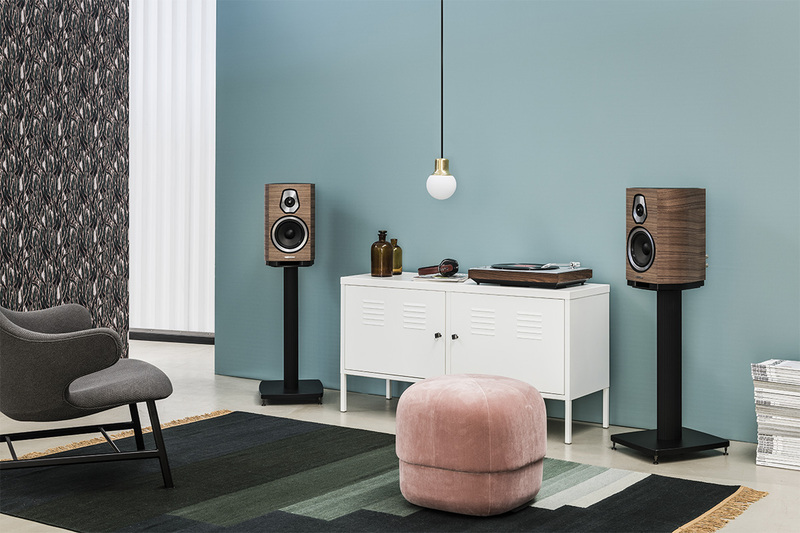 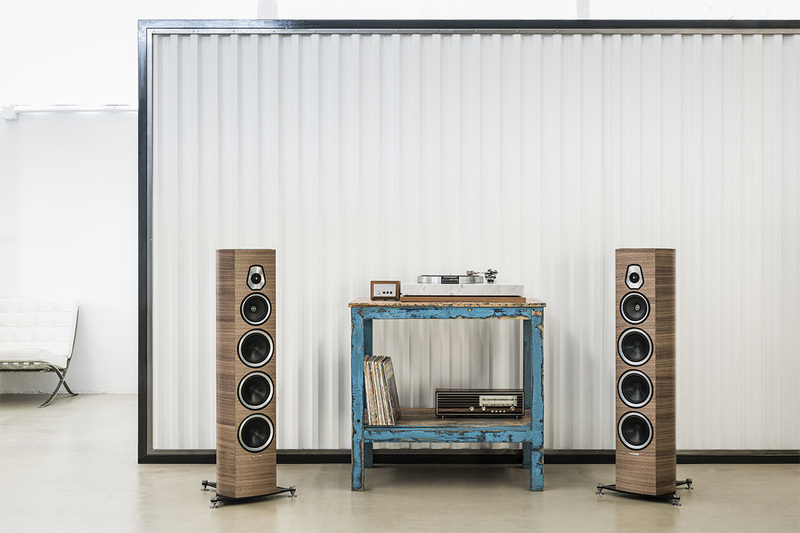 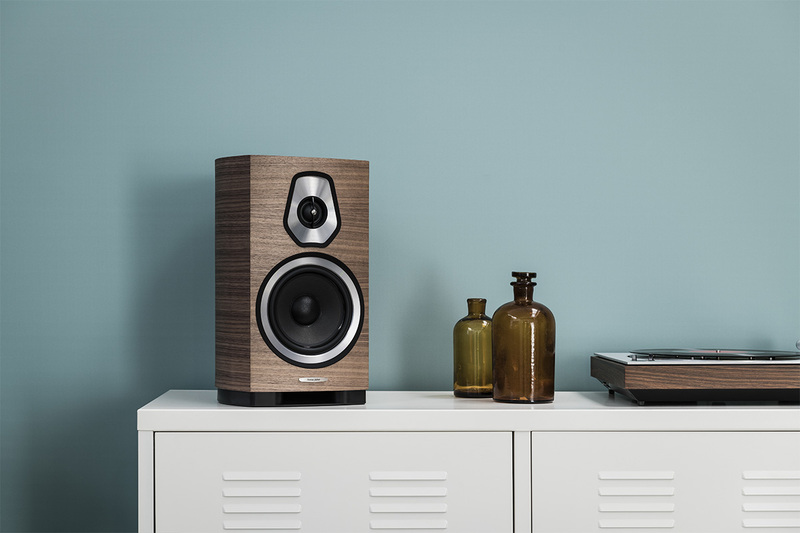 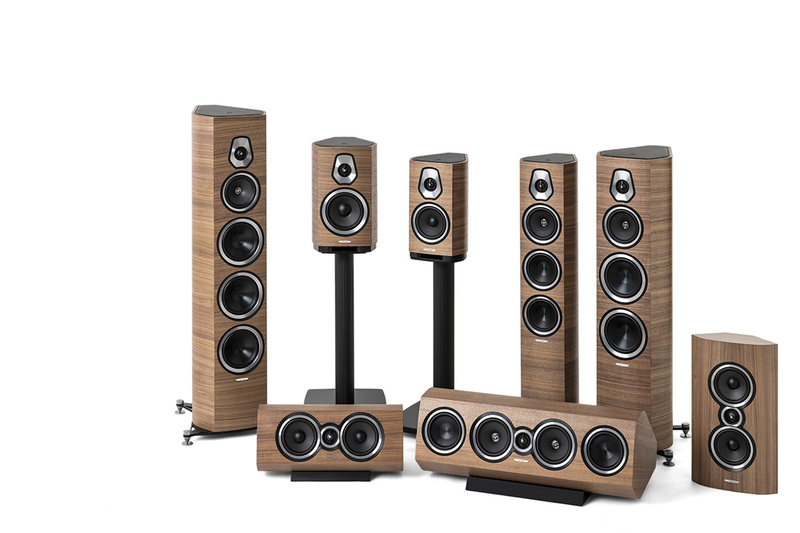 The collection features eight models: Sonetto VIII, Sonetto V and Sonetto III, the floor-standing loudspeakers, Sonetto II and Sonetto I bookshelf loudspeakers, Sonetto Center II and Sonetto Center I, center channel speaker options, and the versatile Sonetto Wall, an on-wall speaker which can be used as a main stereo, multichannel surround or LCR solution. 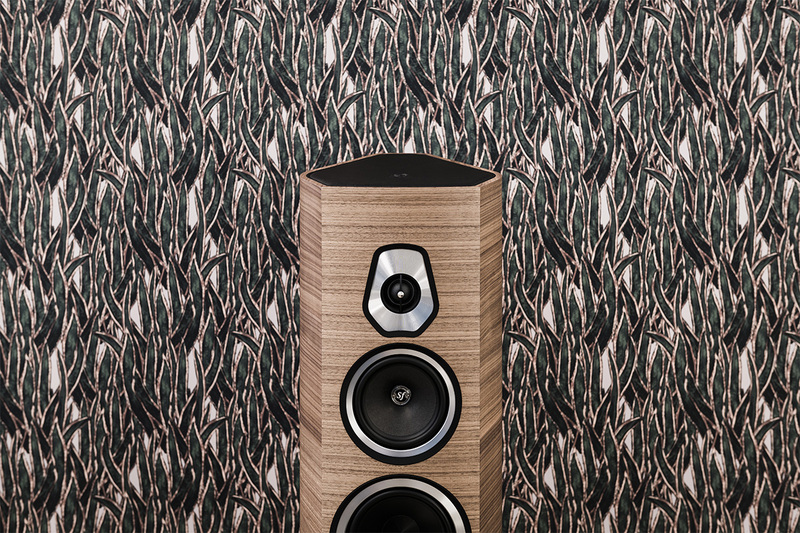 All the elements of the new Sonus faber Sonetto collection were born from a natural process in accordance with the brand’s essential values. 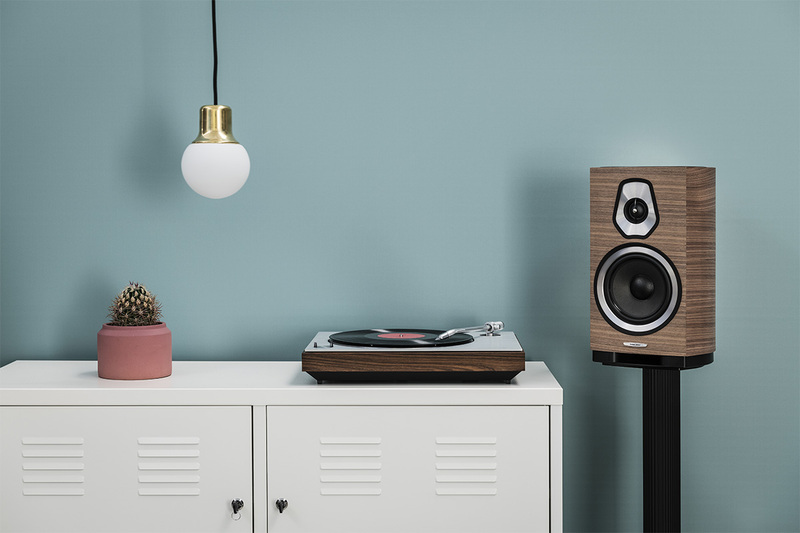 For this project, the R&D team developed new technologies for enclosure tuning, created new transducers, integrated new materials and refined the production chain.